If you are looking for a home you can make your own then this is the one! 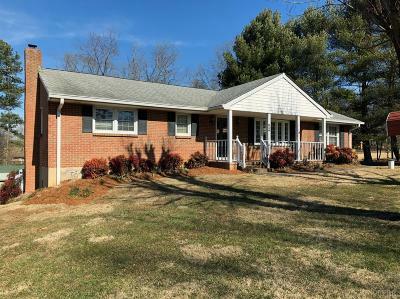 Solid brick home with tons of potential. 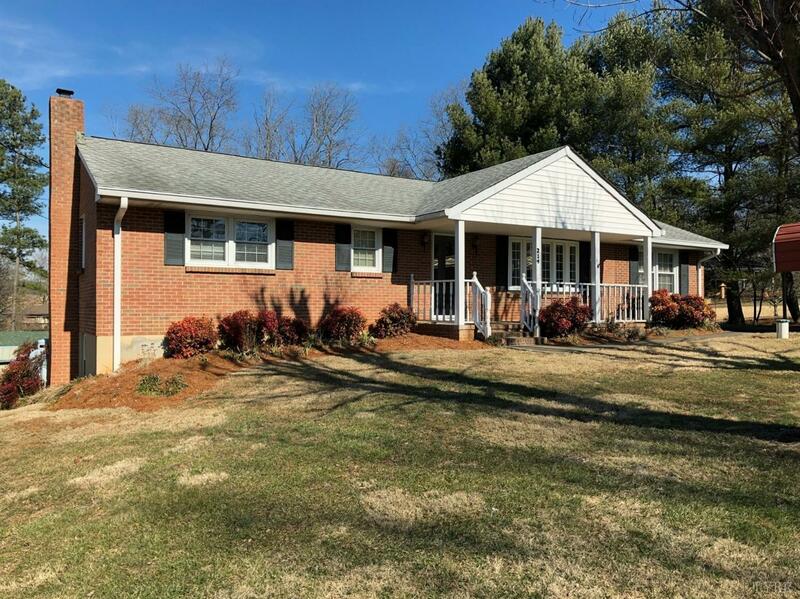 Hardwood floors under carpet, replacement windows, wood burning fireplace in spacious living room, sun room, huge main level den, 3+ car carport, storage building and shop with electric are just a few amenities this great home has to offer. Priced to sell, don't miss out on this excellent opportunity.